The federal tax overhaul passed in December by Congress is raising questions about how changes may affect Ohio’s the energy industry. 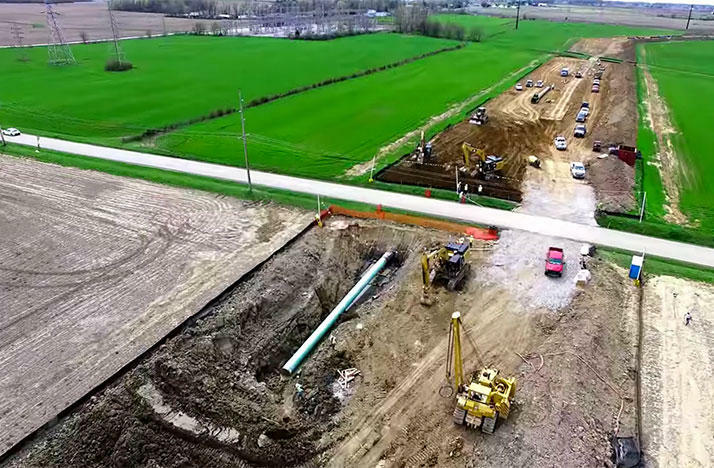 The Ohio Environmental Protection Agency is planning this week to issue new notices of violations against the company building the 700-mile Rover Pipeline across the state. 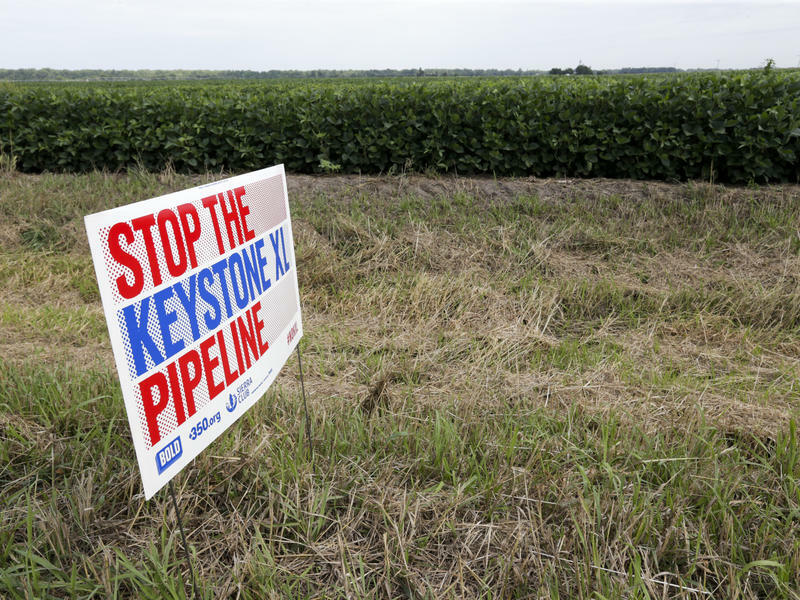 The Keystone XL pipeline, an $8 billion project that has attracted significant protest from environmental groups, has cleared a major regulatory hurdle on its path to completion. 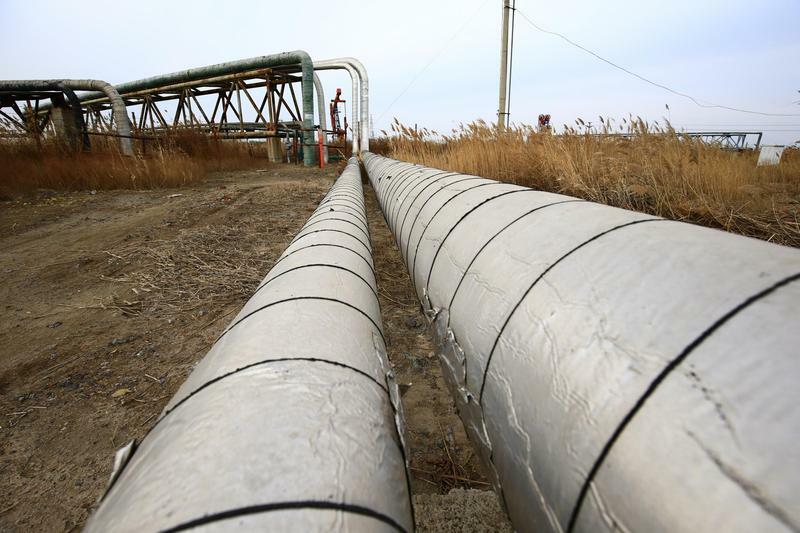 On Monday, the Nebraska Public Service Commission certified the pipeline to run through the state. 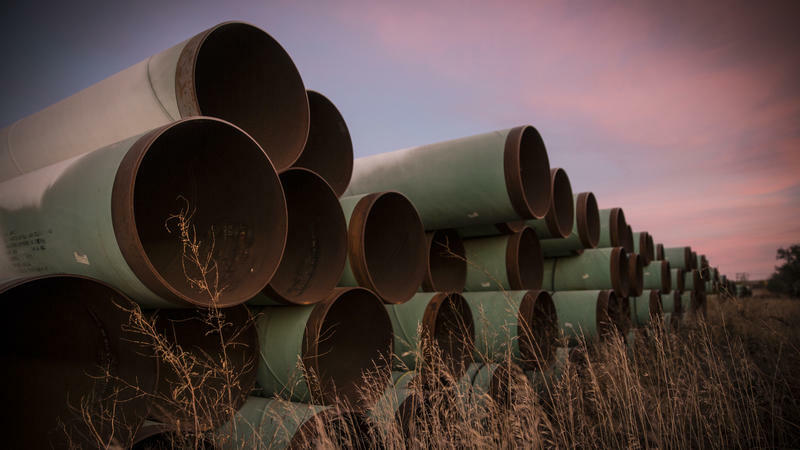 TransCanada, the company that owns and operates the Keystone Pipeline, says that an estimated 210,000 gallons, or 5,000 barrels, of oil have spilled near the small town of Amherst, S.D. 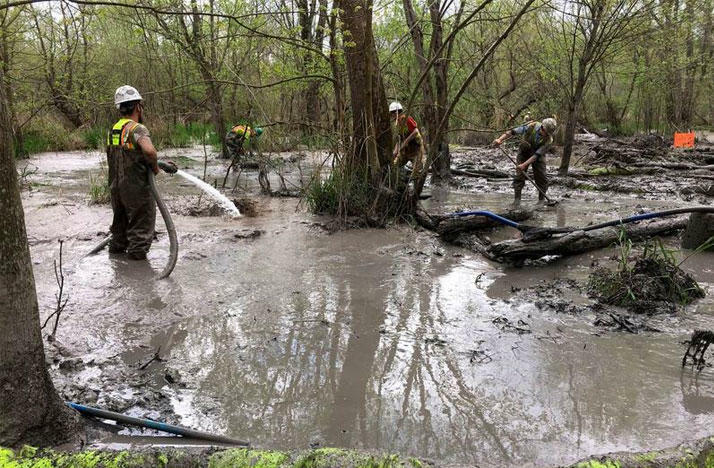 Ohio Attorney General Mike DeWine is suing the Rover Pipeline, accusing it of “a series of calculated business decisions or complete indifference” that led to millions of gallons of drilling fluids and other pollution being dumped into Ohio waterways and wetlands. Trains carrying volatile crude oil across Ohio to East Coast refineries and ports in the U.S. and Canada will no longer include a kind of tanker cars that have proven to be easily ruptured in accidents. 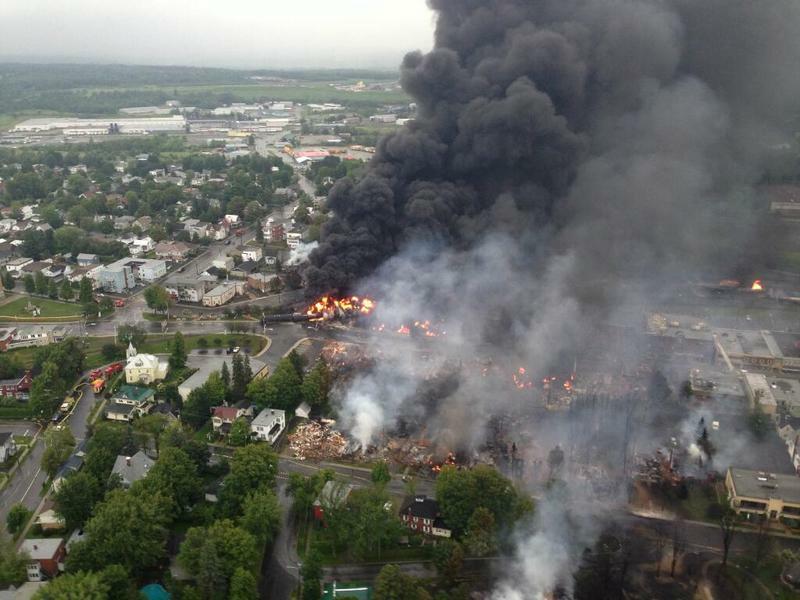 Four years ago, after several incidents of older-style tank cars bursting into flames in derailments, the federal government ordered them phased out by Jan. 1, 2018. As that date nears, a Transportation Department report shows fewer than 300 of the cars are still in service. Larry Hecht runs Pier-48, an intermodal terminal on the Ohio River for loading and off-loading barges. 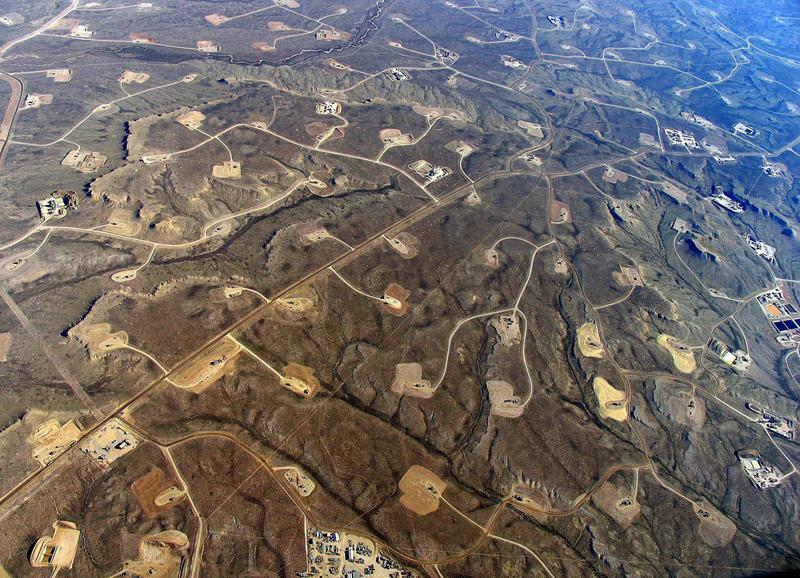 At the height of the shale boom, it got 25 bulk shipments of drilling supplies like barite a month. Then came the bust, and that traffic stopped. 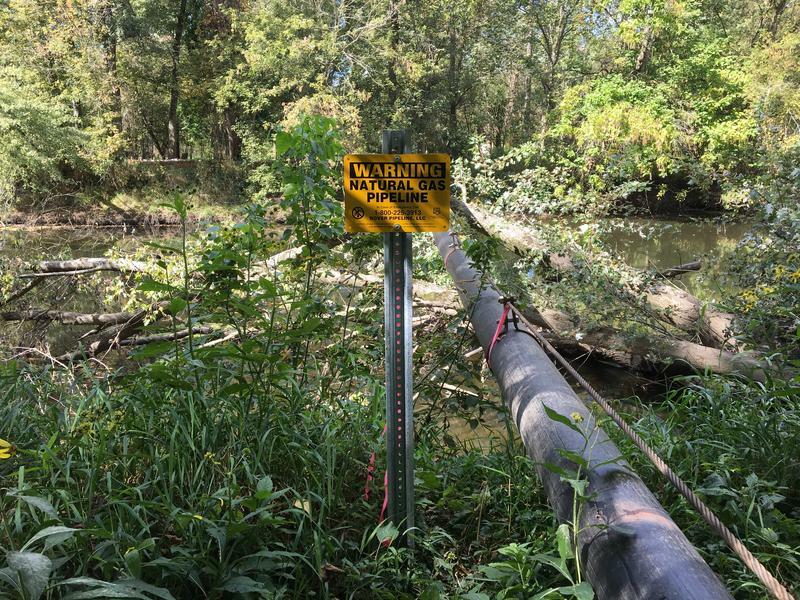 The site of what’s alleged to be a 2 million-gallon spill of drilling mud is now just a quiet spot along the towpath trail south of Canton.